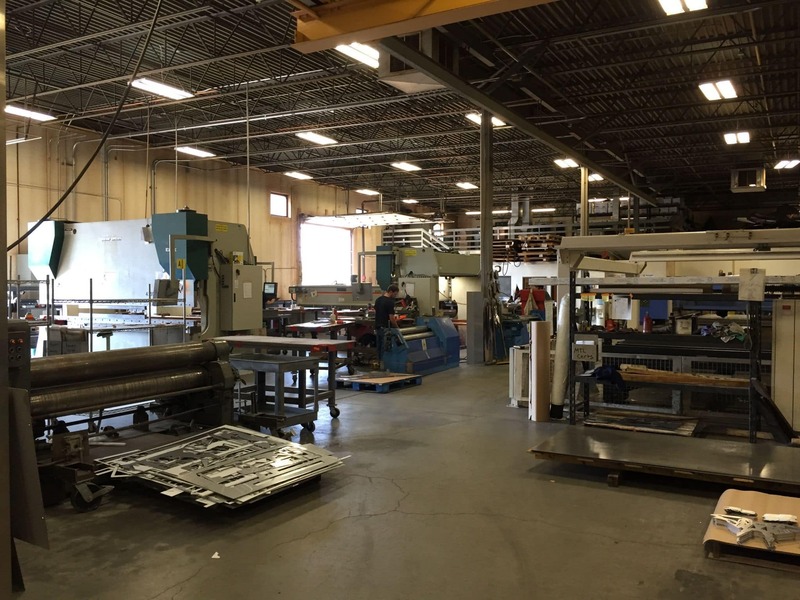 AeroFab is a sheet metal fabrication company with seasoned experts in laser cutting, welding, design and all aspects of the fabrication process for specialized component parts used in food processing, architectural work, and more. AeroFab had been using an existing FileMaker solution and though it served them well for many years, they recognized that their needs had outgrown its capabilities. They approached LuminFire first to assist with maintenance and minor enhancements of their existing FileMaker solution. As we worked together and analyzed their growing needs we determined that a rebuild of the system based on fmIgnite® would take their solution to the next level with the highest ROI. 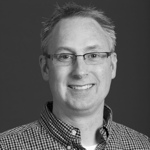 A FileMaker system is only as good as the developer that created it. Also, newer versions of FileMaker have introduced entirely new capabilities that we could take advantage of fully by completely replacing the existing system. Using our extensive experience with FileMaker we were able to implement the solution with zero data loss and minimal disruption to daily work. We developed the new solution in parallel with the old one and testing/training of key personnel was completed along the way. We worked directly with the subject matter experts (SMEs) onsite to build a system that exactly met their needs and adapted to their processes. After development and testing was complete, we set an implementation date over a weekend. That weekend we completed the data migration moving each table and field from the old database application into a place in the new fmIgnite solution. We provided onsite assistance to ensure that the transition was smooth. Due to the amazing rapid application development capabilities of FileMaker and our expert developers, we were able to address any minor issues nearly immediately following implementation. Since fmIgnite is a solid platform built using the latest version of FileMaker, we were able to take advantage of thousands of well-tested and modern pre-built features that were implemented much faster than if we had been required to build the solution from scratch. 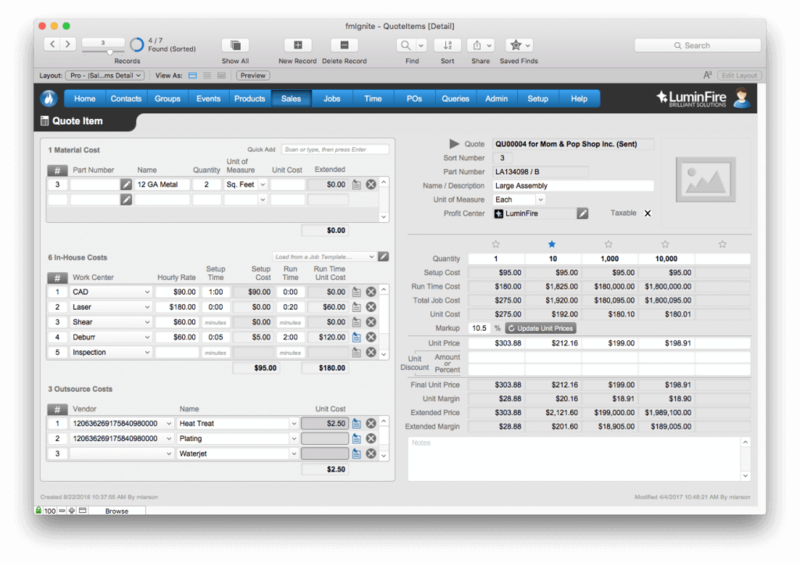 AeroFab uses a specialized version of LuminFire’s business management application fmIgnite called fmIgnite for Manufacturing. It is built specifically for the needs of the manufacturing industry and yet can be a fully customized solution that provides a unique competitive advantage for AeroFab. There are off-the-shelf software systems that perform these types of functions. Clients like AeroFab have found them to be more expensive and often more complex to operate. They are not elegant right-fit solutions like fmIgnite. AeroFab chose to continue to use a FileMaker based solution because they see it as a wise investment. It can be rapidly modified and enhanced to meet changes in the industry or their processes. It allows them to take advantage of not only their desktop computers but also iPads in their production areas. Another big advantage to the system is that AeroFab owns all their data. It’s not held hostage in a system with limited export capabilities. It is completely available for producing helpful reports and insights about their business. AeroFab chose to utilize QuickBooks for the majority of their accounting reporting functions. fmIgnite integrates with QuickBooks so that we can take advantage of that standardized accounting platform. In this way we don’t have to reinvent the wheel by rebuilding all the common accounting functions but we also have full capabilities to customize the components that are less flexible in QuickBooks in fmIgnite. 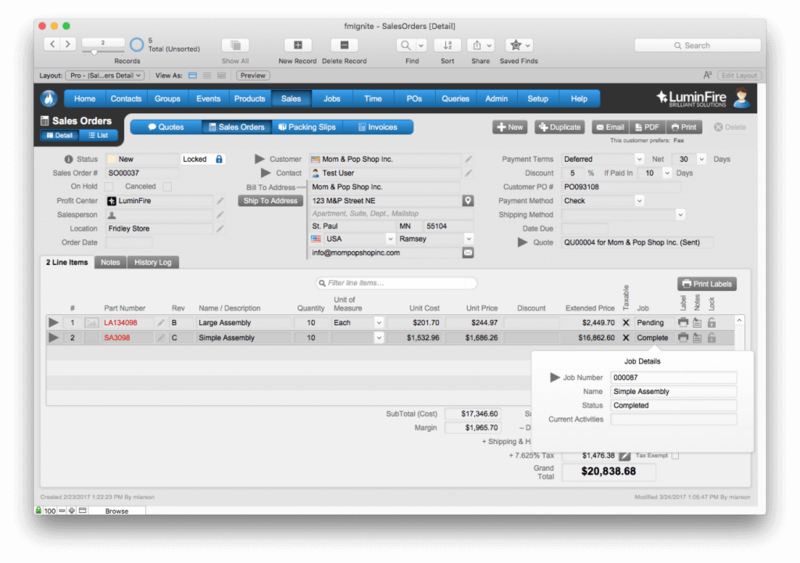 We get the best of both worlds by integrating FileMaker with QuickBooks. 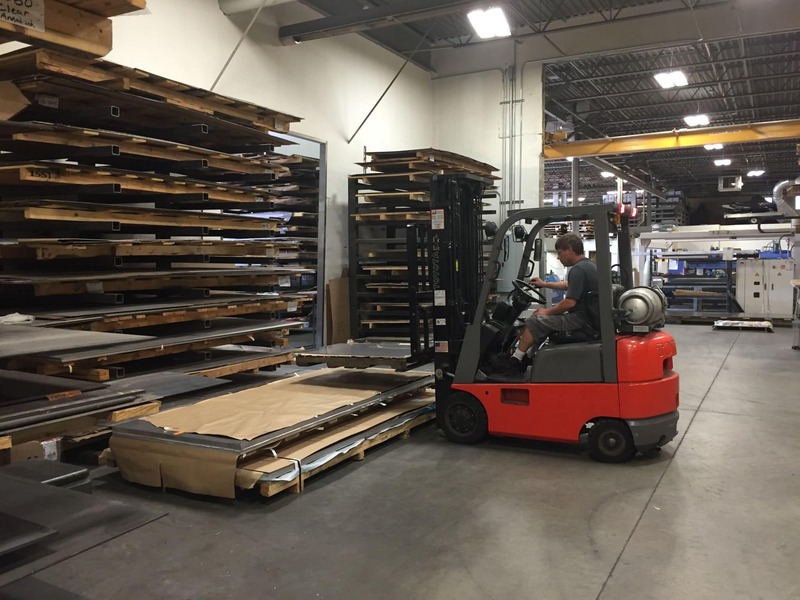 Each product that is completed at AeroFab goes through a series of routing operations. 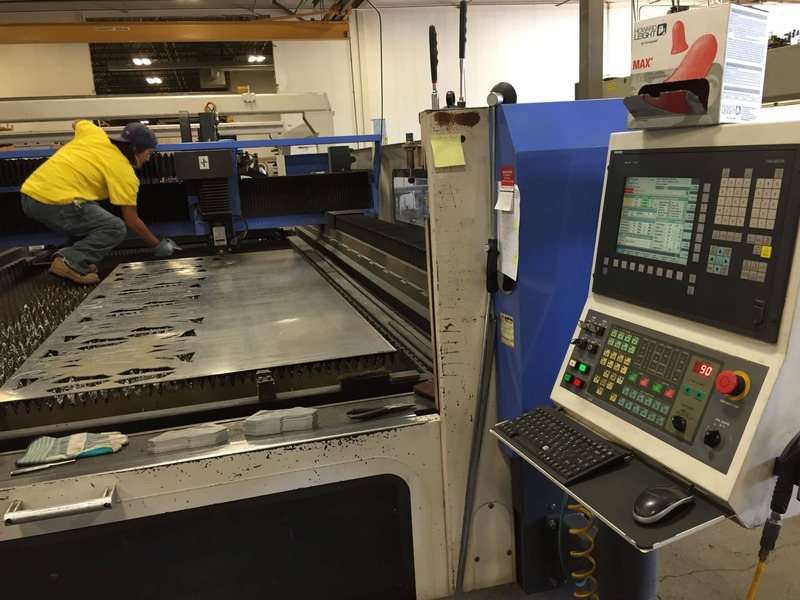 These routing operations can include CAD design, laser cutting, de-burring, forming, and many others. AeroFab found that they were spending large amounts of time setting up these routing operations for each job. fmIgnite allows them to create job activity templates and set custom templates as favorites so a user can only see their own templates. These changes may sound simple, but implementing them streamlined the routing operation process significantly for AeroFab by drastically reducing load times and by making the template selection process extremely quick. In addition to streamlining the routing operations process, fmIgnite also gave AeroFab many other helpful capabilities. 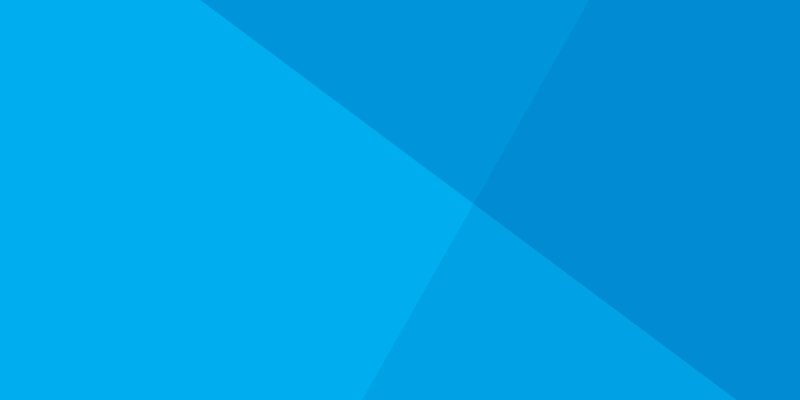 AeroFab can now attach multiple people to a company record, allowing them the ability to track individual clients’ contact information, including email addresses, phone numbers and job titles that had previously been all lumped together in a single field, making them difficult to access and use. fmIgnite manages their inventory stock of raw materials and saves time doing so. Previously, the information that had been entered for their raw materials was often mistakenly duplicated and had no standard. LuminFire created custom-designed fields for each material, streamlined the data entry process, prevented duplicate entries, and helps to speed up future data entry and reduce any future errors. Even small details contribute to being more effective. New printed labels take the place of previously hand-written labels that were difficult to read and sometimes inaccurate. 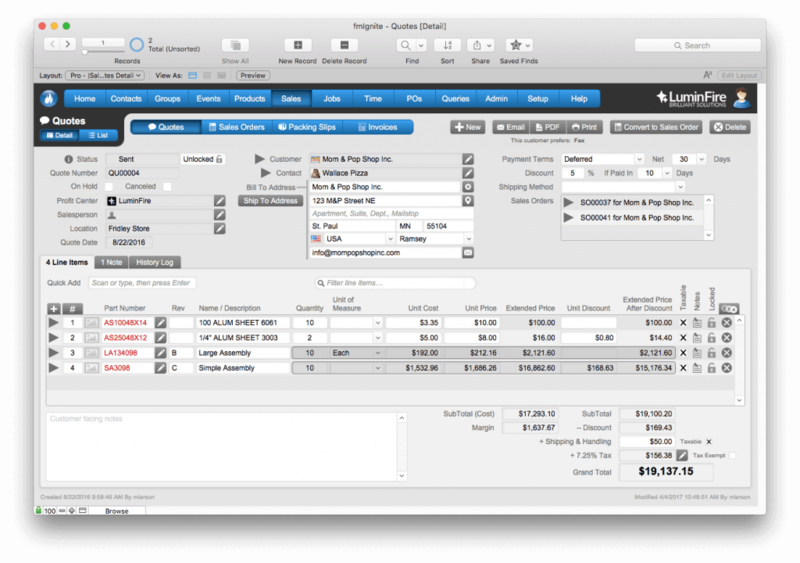 The combination of fmIgnite and FileMaker is powerful. 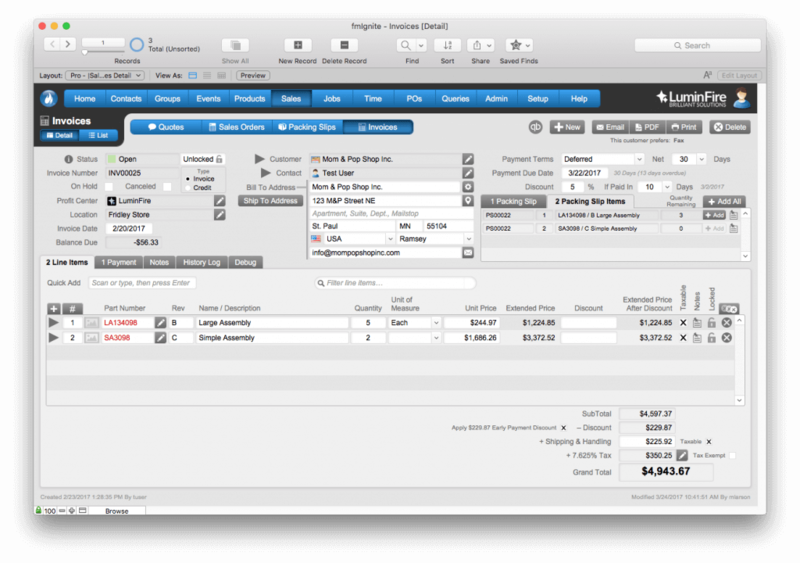 FileMaker provides the rapid application development platform and fmIgnite provides a solid structure so that development of the custom application is as fast as possible. ROI calculations show that AeroFab should make back their investment in this custom application within one year. All of these improvements really add up saving hundreds of hours of manual work previously completed in Excel and on paper. With the improved productivity, AeroFab is now able to process more work, more effectively, leading to increased profits. fmIgnite for Manufacturing from LuminFire on Vimeo. fmIgnite® is a registered trademark of LuminFire®.